Birdy announced the release of her new album 'Beautiful Lies' today. 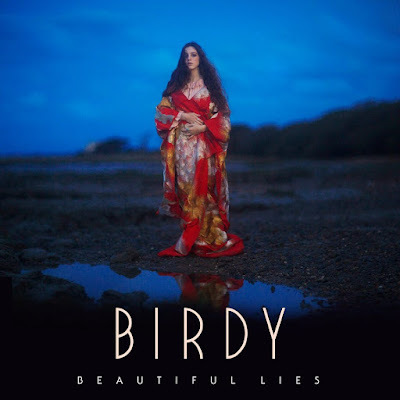 Having dropped her latest single 'Keeping Your Head Up' less than two weeks ago,the follow up to 'Fire Within' will see Birdy take on a more upbeat dance genre, whilst retaining her soulful voice. Featuring titles including 'Shadow', 'Take My Heart' and 'Winter', I'm expecting huge melodies and dreamy lyrics. The deluxe edition features 19 tracks including her acoustic version of hit 'Wings'. 'Beautiful Lies' will be released on March 23rd. Pre-order it here now.